Looking for more resources on Myopia? Check these out: — Myopia (Nearsightedness) — My Children Wear Glasses, Too! Find an optometrist in your area (NJ) here and make an appointment for a comprehensive eye exam today! Save Your Vision Month (SYVM) serves as a reminder to have your eyes and vision checked by an optometric physician once a year. Even children as young as 6 months old should be seen by an OD to assess development and eye/vision health. 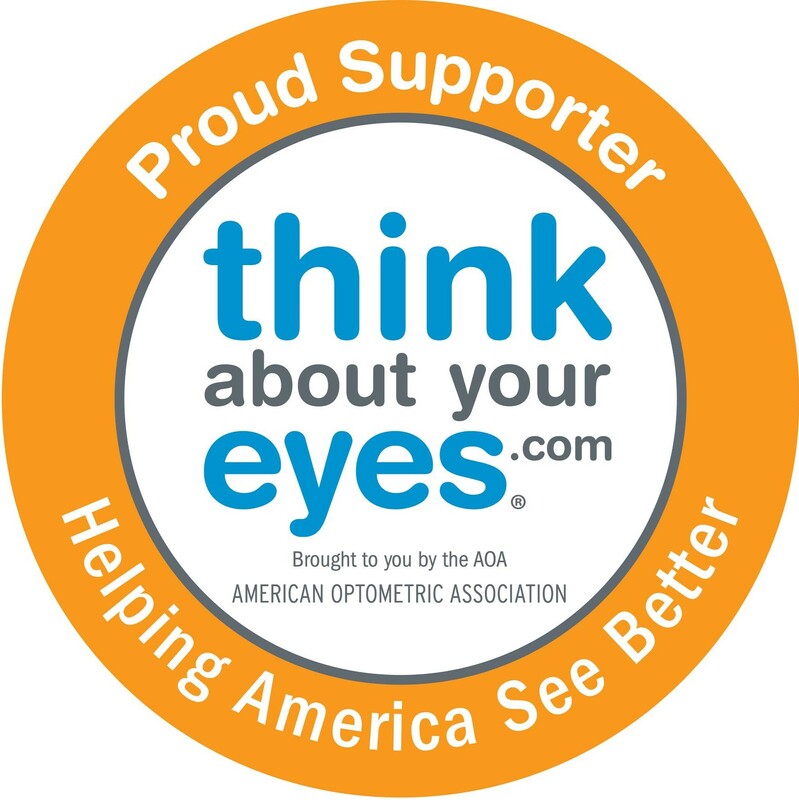 Schedule your annual eye exam with an optometrist near you today!